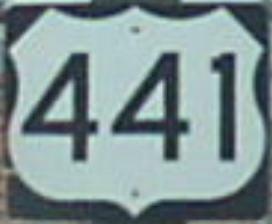 U.S. Federal Route 441 runs north-south in Anderson County. It runs from U.S. Rt. 25W; Tennessee State Route 9/116, at Rocky Top, to the Anderson/Knox County Line, near Heiskell. This is the northern most county that U.S. Rt. 441 passes through. U.S. Rt. 441 passes through the following towns in Anderson County. U.S. Rt. 441 is multi-plexed in Anderson County. Tennessee State Route 71, throughout Anderson County. Tennessee State Route 61, at Norris. Tennessee State Route 170, from the Knox/Anderson County Line to near Norris. U.S. Rt. 441 intersects the following highways in Anderson County. U.S. Rt. 25W, at Rocky Top. Tennessee State Route 9, at Rocky Top. 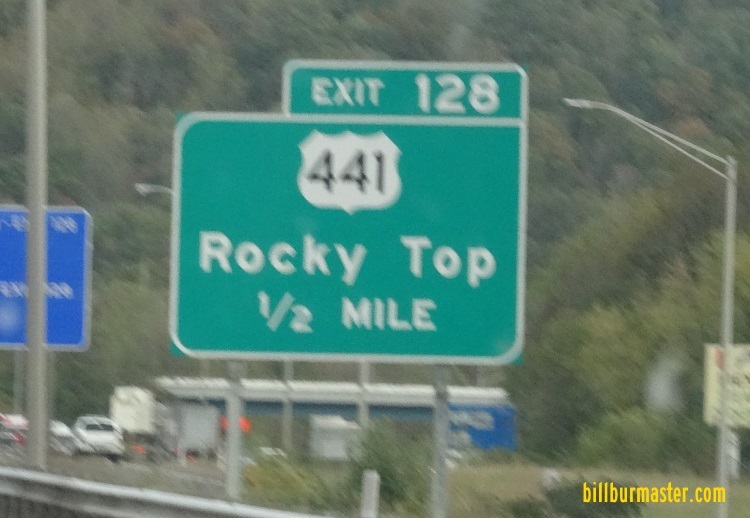 Tennessee State Route 71, at Rocky Top. Tennessee State Route 116, at Rocky Top. Interstate 75, at Rocky Top. Tennessee State Route 170, near Norris.